Once again Primavera Sound delivers one of the most exciting, diverse and high-quality festival lineups on the planet, not least thanks to their pioneering adoption of a 50/50 gender ratio for performers, rightly christened “The New Normal.” You can expect world-class headliners like Janelle Monáe, Cardi B, Robyn, Rosalía, Solange, Erykah Badu, Kali Uchis, Christine and The Queens, Interpol, Tame Impala and Sigrid alongside tastemaker favourites Yaeji, Stereolab, Mykki Blanco, Aldous Harding, Nina Kraviz, Peggy Gou, Big Thief, Róisín Murphy, Kate Tempest, Kurt Vile, Drab Majesty, Modeselektor and FKA twigs. Wall to wall brilliance under the Spanish sunshine. 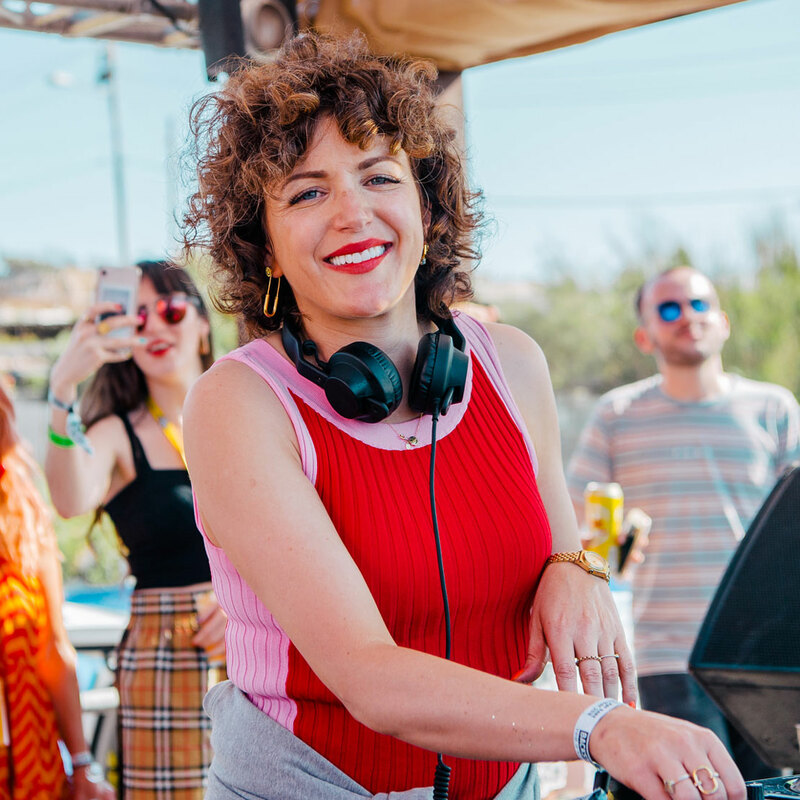 DJ and Radio 1 tastemaker Annie Mac knows how to throw a party. This May you can join her on the stunning Mediterranean island of Malta for four epic days and nights of house, techno, bass and grime. Her typically discerning selection includes The Black Madonna, Chase & Status, Peggy Gou, Haai, Octavian, Heidi, Honey Dijon, Lady Leshurr, Horse Meat Disco and Shy FX. Get yourself lost (and found) in the main castle party as well as the beach, pool & boat events and the world-class nighttime site. There are plenty of inclusive travel packages available on their website. 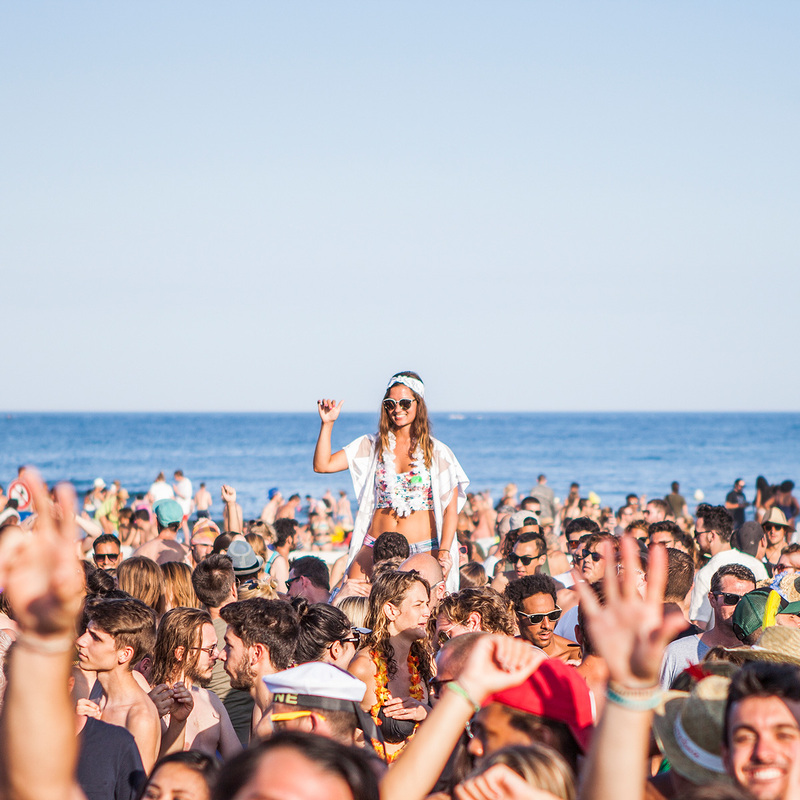 DJ Gilles Peterson’s Worldwide Festival brings thousands of people to the picturesque fishing village of Sète every summer. It has a reputation for ticking all the boxes (sun, sand, top-notch music curation, villa parties, and pretty side streets to explore) with returning visitors booking tickets and accommodation way in advance of the lineups being announced. Daytime concerts and DJ sets take place on the streets, beach and in smaller venues around the fishing port. At night, the centrepiece is the iconic Theatre de la Mer, an open-air amphitheatre overlooking the Mediterranean. Book early if you want a magical week of great music under the sun and the stars. Milan’s foremost sustainable experimental festival plays out in the enchanting setting of a rural Italian Villa. 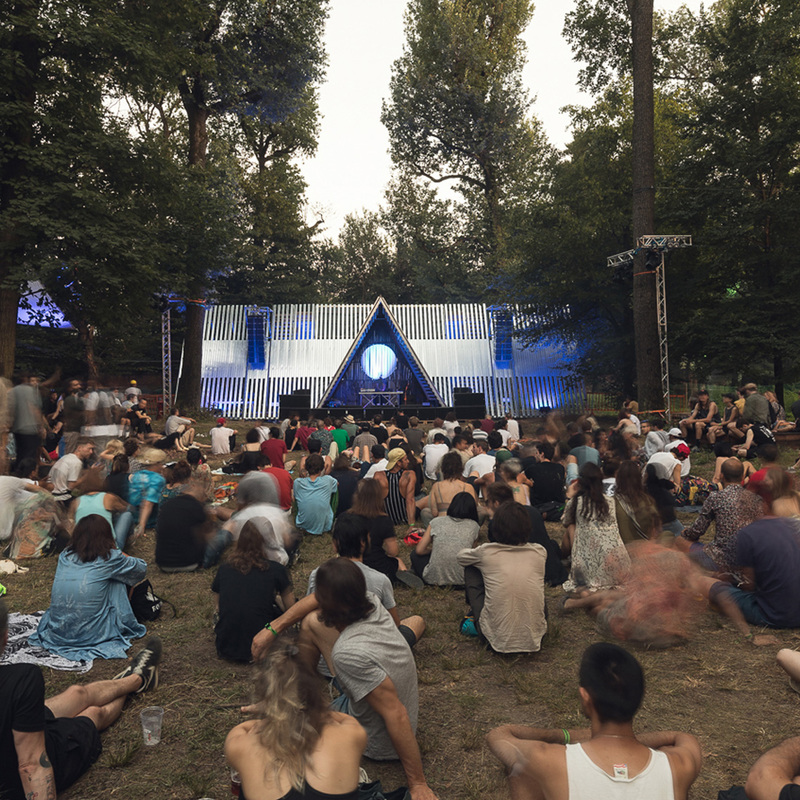 For 2019, this thought-provoking musical experience brings the likes of Laurie Anderson, Mica Levi and Caterina Barbieri to Milan’s Villa Arconati, alongside DJ Stingray, Daniel Higgs and Bambounou. Expect a diverse mix of lectures, installations, workshop programs and alternative acts alongside the roster of artists. There’s a strong focus on sustainability, too – the staff even distribute individual pouches for festival-goer’s discarded cigarette butts. The team behind Jazz Café present Maiden Voyage, a brand new festival with a difference. Situated on Three Mills Island in East London, this one-day event will host a line-up curated with passion by music lovers, for music lovers. Expect a sonic trip through the sounds of jazz, hip hop, afrobeat and funk, with a handpicked selection of the very best artists in their respective fields: a DJ set by legendary producer Madlib, Awesome Tapes From Africa, Bradley Zero, Charlotte Dos Santos, and Gilles Peterson. Independent London-based record label Anjunadeep was founded in 2005 by Above & Beyond and James Grant, and returns to London’s Three Mills Island for the 2019 edition of its one-day festival following last year’s unforgettable debut, and a sold-out takeover of the iconic Printworks. The label began life as an outlet for the deeper and more progressive end of the trio’s DJ sets and has evolved into one of dance music’s most respected imprints. Over its 13 years and 300+ releases, the mission statement of Anjunadeep holds true: to release electronic music that is both timeless and soulful. Whether it’s official poet of the London Olympics Lemn Sissay reading from his memoir My Name is Why, or publishing guru Ian Birch giving insight into iconic magazine covers, you can always rely on Curious Arts Festival for something a little different. 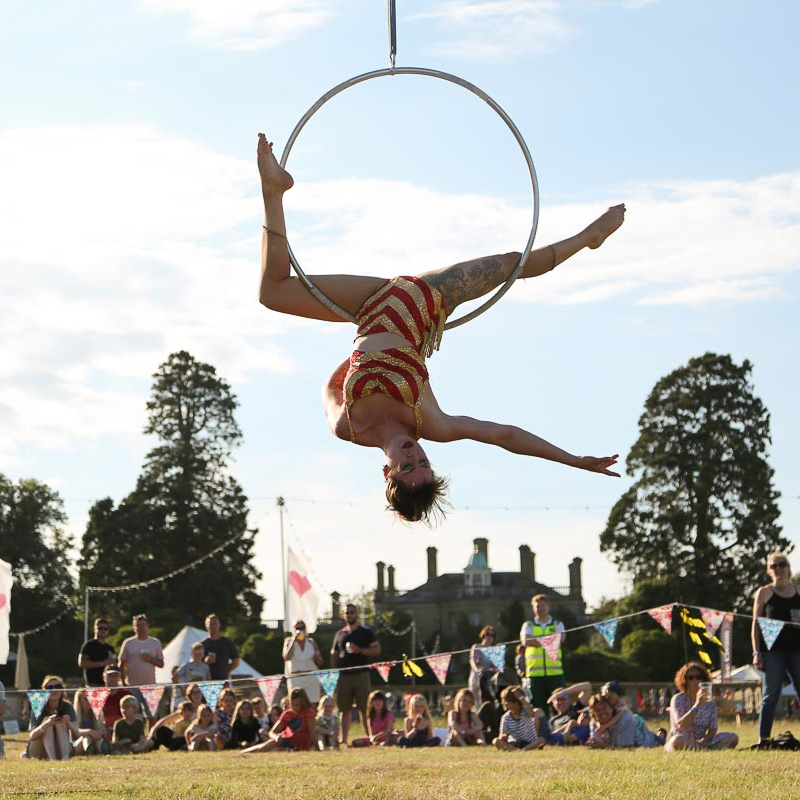 Relocating to the idyllic Pippingford Park (next door to Pooh Bear’s 100 Acre Wood, FYI) after five years in the leafy New Forest, the event features the best of British singer-songwriter talent, pin-sharp comedy from a selection of radio and TV talents, and a roster of award-winning authors. All that plus a plethora of kids’ workshops and adult-appropriate Fever Tree cocktails, best enjoyed while reclining in a deckchair. Christine & the Queens, James Blake, Metronomy, Maribou State; the Sunday lineup devised by 10-day, multi-stage festival All Point Easts reads like – well, my dream soundtrack for a (hopefully) sun-splashed bank holiday Sunday. 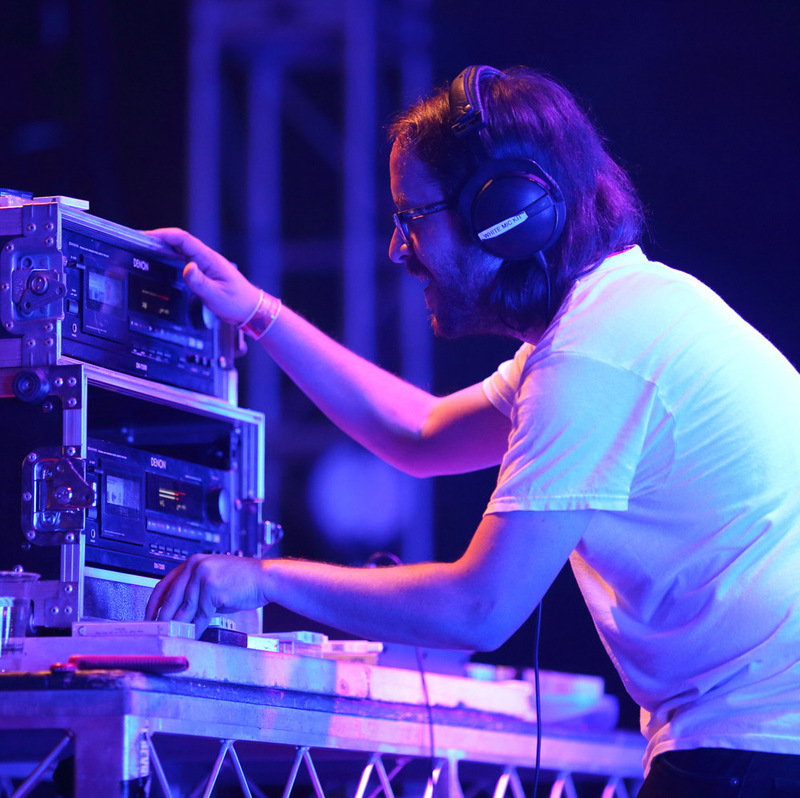 APE’s second coming follows a big name-scoring debut (Björk was there, goddamnit) and unsurprisingly there’s plenty of good stuff elsewhere too, from Friday headliners Hot Chip and The Chemical Brothers to Saturday’s indie stalwarts The Strokes. 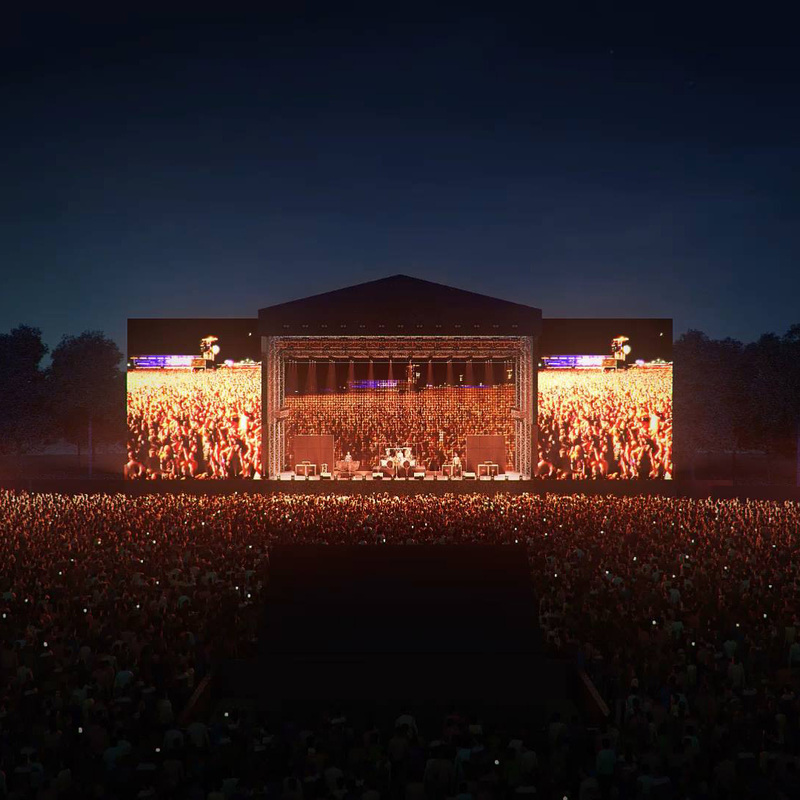 For anyone feeling sore about their lack of a Glasto ticket, APE offers the chance to see a number of Eavis-approved acts in the more intimate setting of east London’s Victoria Park. 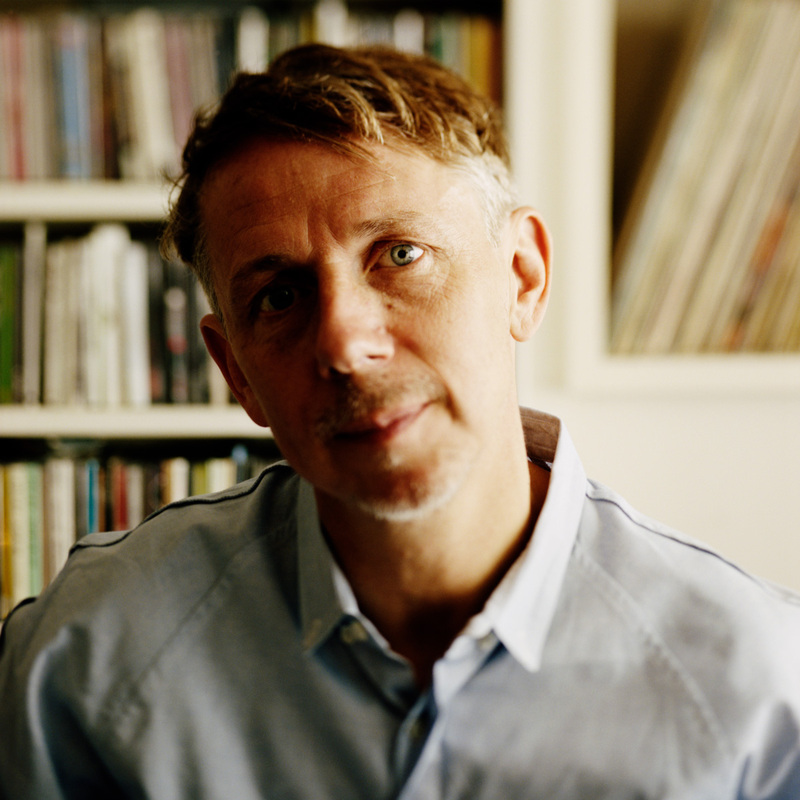 What do you get when you combine the breathtaking Abbots Ripton site once home to Secret Garden Party, the magic touch of sonic entrepreneur Gilles Peterson, and the brains behind Outlook and Dimensions? 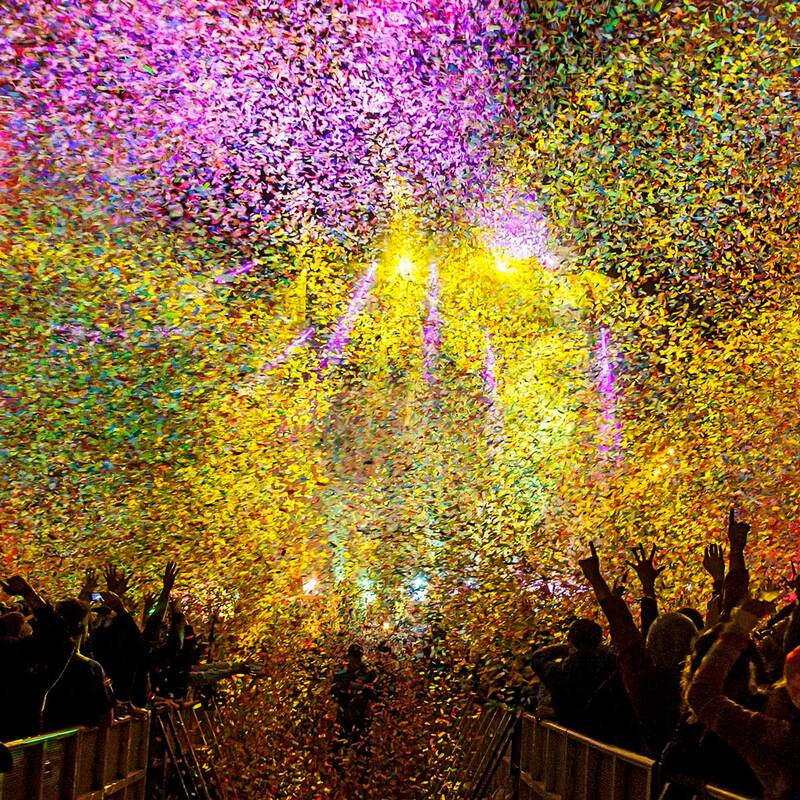 A brand new festival celebrating the very best of Britain’s club culture, that’s what. 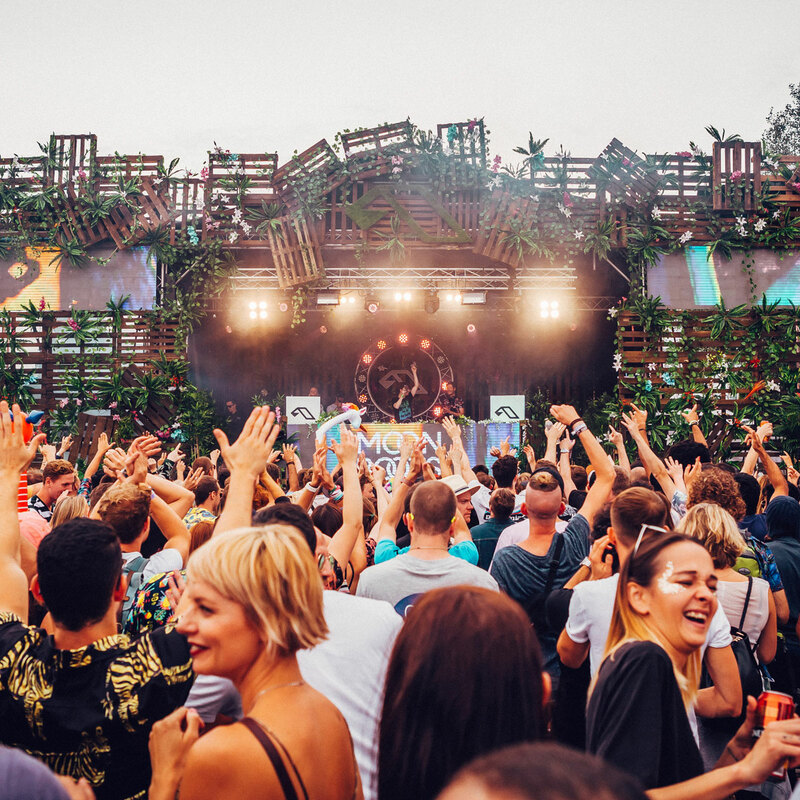 The eardrum-pleasing lineup is a who’s who of established and emerging club-scene talent, from jazz prodigy band Sons of Kemet to South London revelation Tirzah, Kojey Radical, Afrobeat ensemble KOKOROKO and star DJs like Theo Parrish. Visitors can expect an assortment of camping options, from family-friendly sites to affordable pre-pitched tents and luxury accommodations. Food will be fair trade and responsibly sourced, with a steer towards the veggie.